Utility There are 101 products. 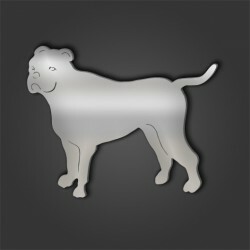 3mm thick black or white acrylic keyring, laser cut in the shape of an American Bulldog. Shatterproof material which is lighter and 10 times stronger than glass. All the edges are laser polished. 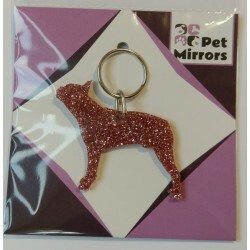 Each keyring is 6.5cm (65mm) wide. 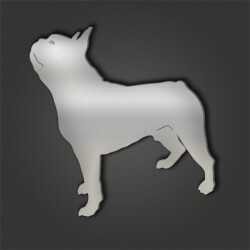 3mm thick black or white acrylic keyring, laser cut in the shape of an Boston Terrier. Shatterproof material which is lighter and 10 times stronger than glass. All the edges are laser polished. 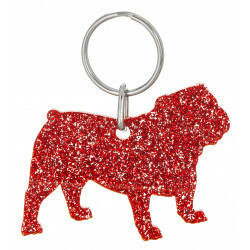 Each keyring is 6.5cm (65mm) wide. 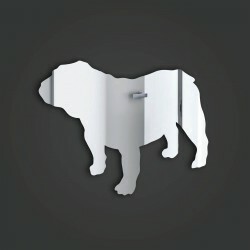 3mm thick black or white acrylic keyring, laser cut in the shape of an Bull Dog. 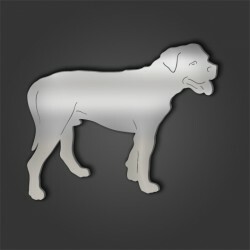 Shatterproof material which is lighter and 10 times stronger than glass. All the edges are laser polished. 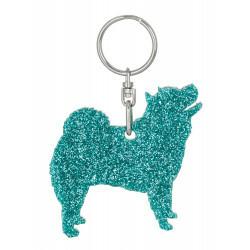 Each keyring is 6.5cm (65mm) wide. 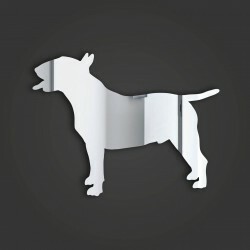 3mm thick black or white acrylic keyring, laser cut in the shape of an Bull Terrier. Shatterproof material which is lighter and 10 times stronger than glass. All the edges are laser polished. 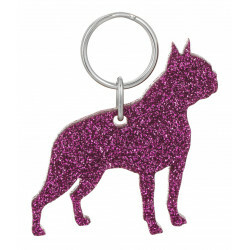 Each keyring is 6.5cm (65mm) wide. 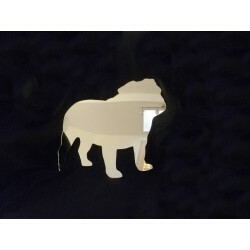 3mm thick black or white acrylic keyring, laser cut in the shape of an Chinese Shar Pei. Shatterproof material which is lighter and 10 times stronger than glass. All the edges are laser polished. Each keyring is 6.5cm (65mm) wide. 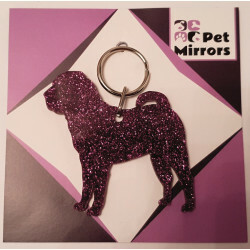 3mm thick black or white acrylic keyring, laser cut in the shape of an Chow. Shatterproof material which is lighter and 10 times stronger than glass. All the edges are laser polished. Each keyring is 6.5cm (65mm) wide. 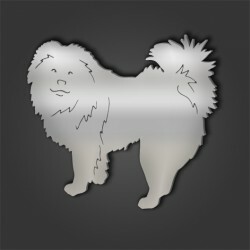 3mm thick black or white acrylic keyring, laser cut in the shape of an Chow Chow. Shatterproof material which is lighter and 10 times stronger than glass. All the edges are laser polished. Each keyring is 6.5cm (65mm) wide.